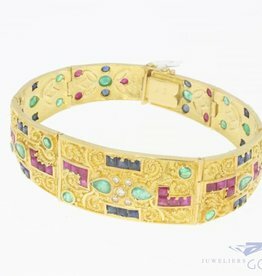 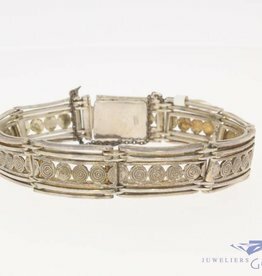 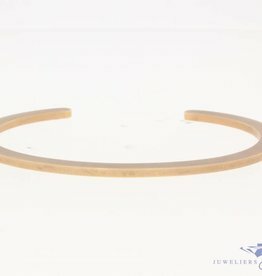 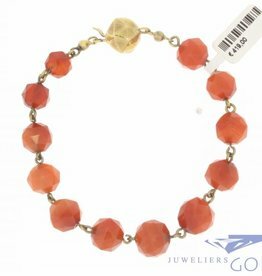 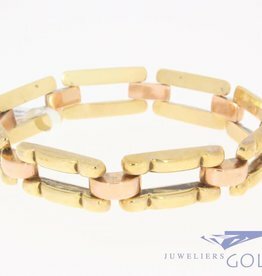 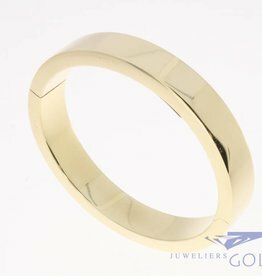 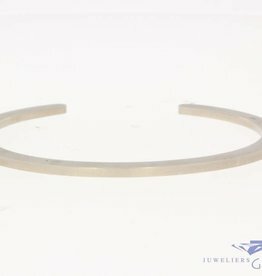 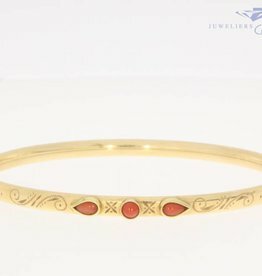 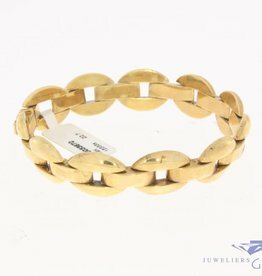 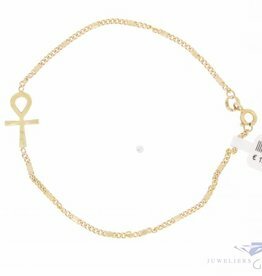 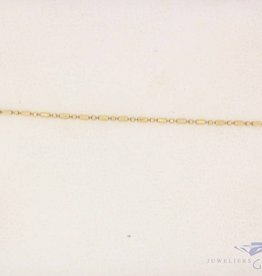 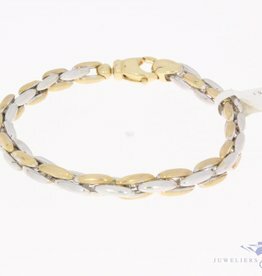 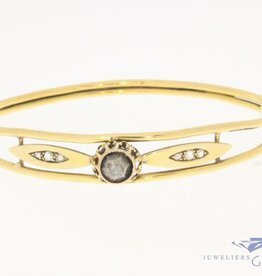 Gold bracelets, both new and used, from modern to vintage or antique. 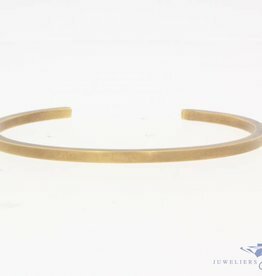 Because we are not limited to what is currently in "fashion", we are able to offer unique items, not seen elsewhere. 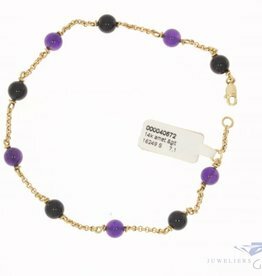 So whether you are looking for the latest collection, or something "different", here might be the place to find it!